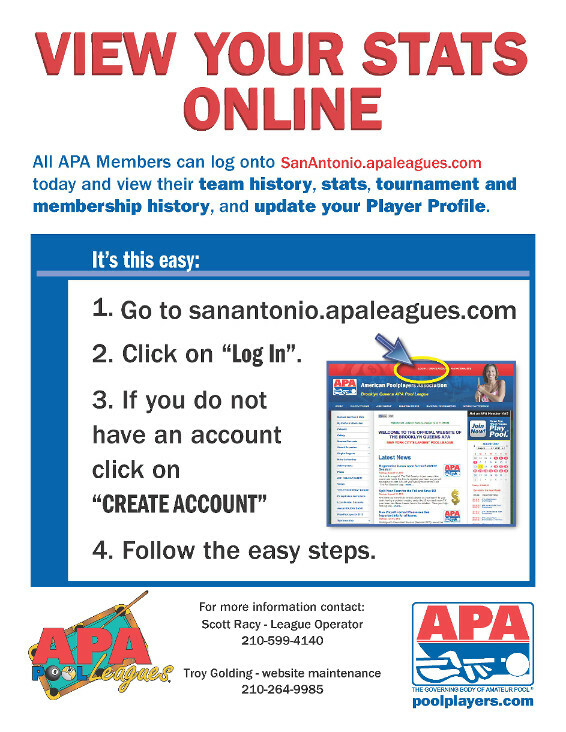 Welcome to the home page for the APA of San Antonio. 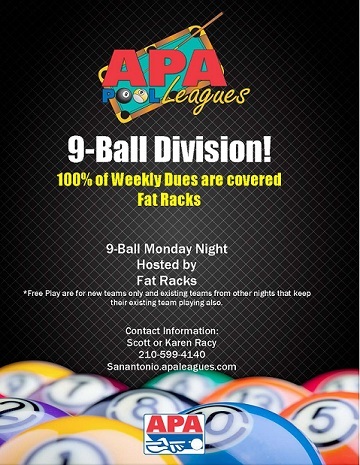 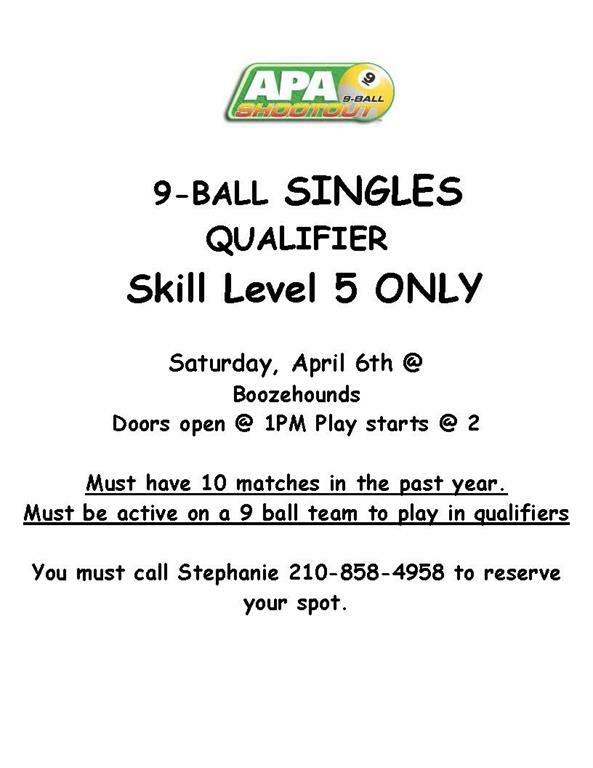 San Antonio's Premier pool league! 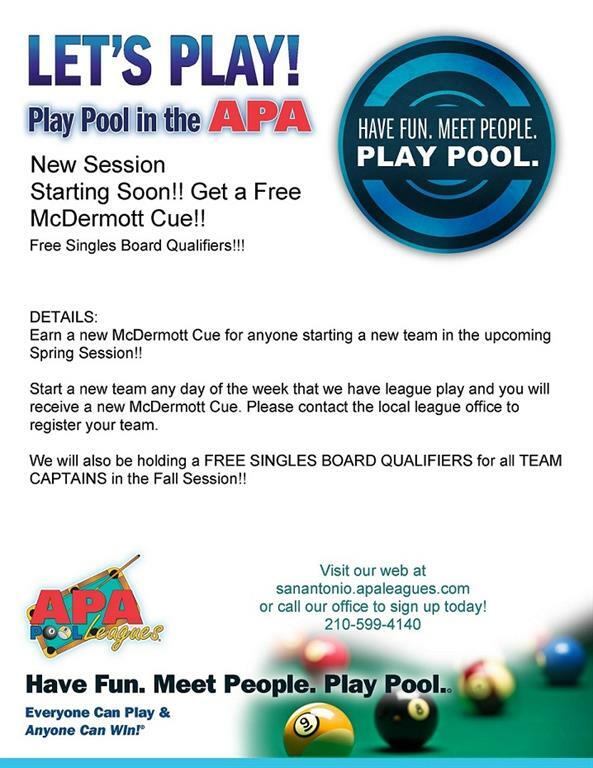 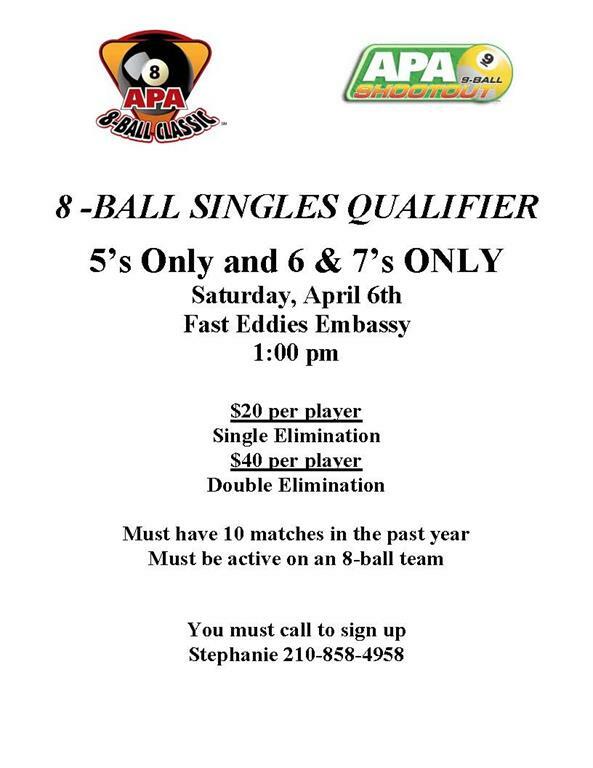 Here you can find out information about the APA Pool Leagues and how you can have fun and compete in the world's largest pool league. 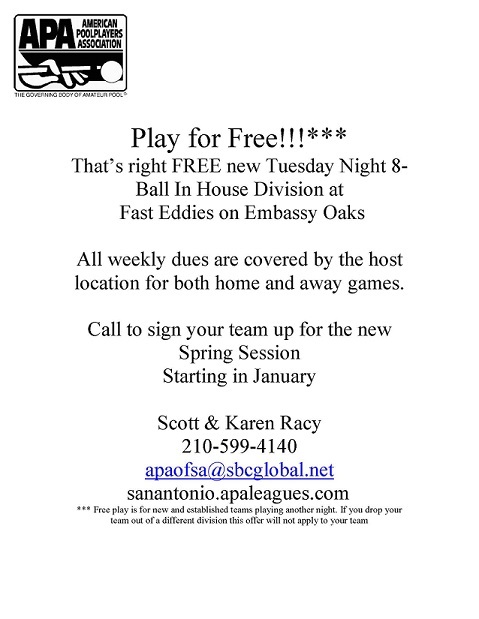 Here is a breakdown of the new changes that are coming into effect with the new rule book coming out. 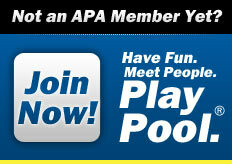 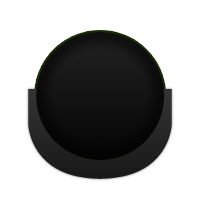 Check them out here!